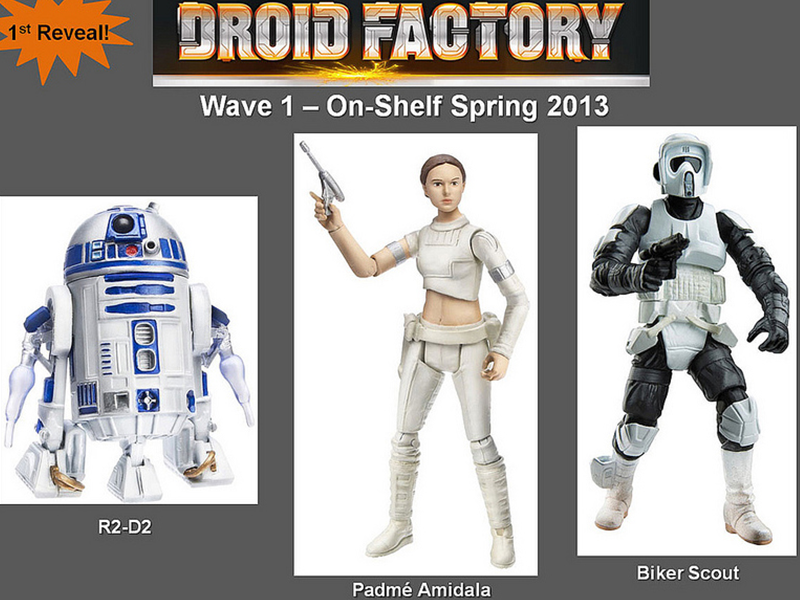 Hasbro has officially announced the cancellation of their planned 2013 kick-off "Droid Factory" collection. We were shown a good amount of figures last year, but the word on the streets is that these figures will be shifted to a (as yet unannounced) line and coming later in the year. 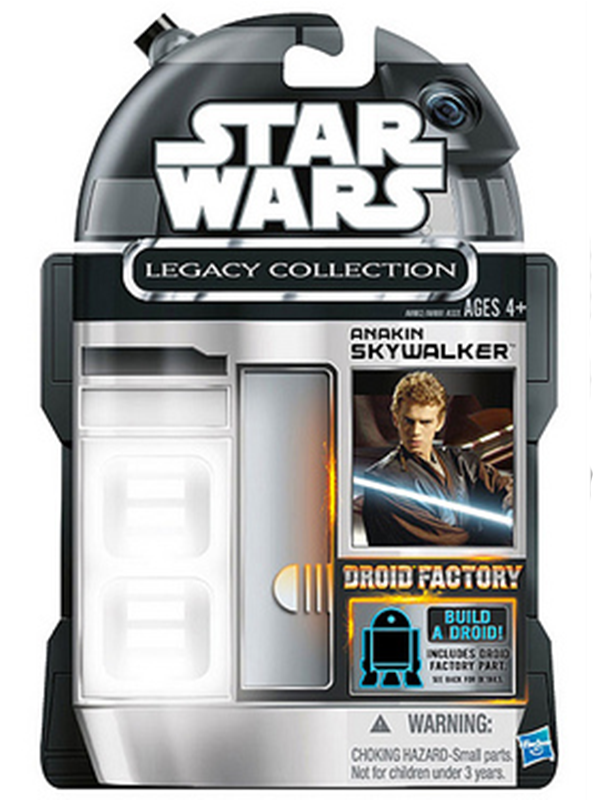 Expect to hear more news at Toy Fair. Read on for the official statement. Well damn, I was quite looking forward to that. Bummer - I liked the Droid Factory sets. On the plus side, they should be popping up at Ross sometime this year!